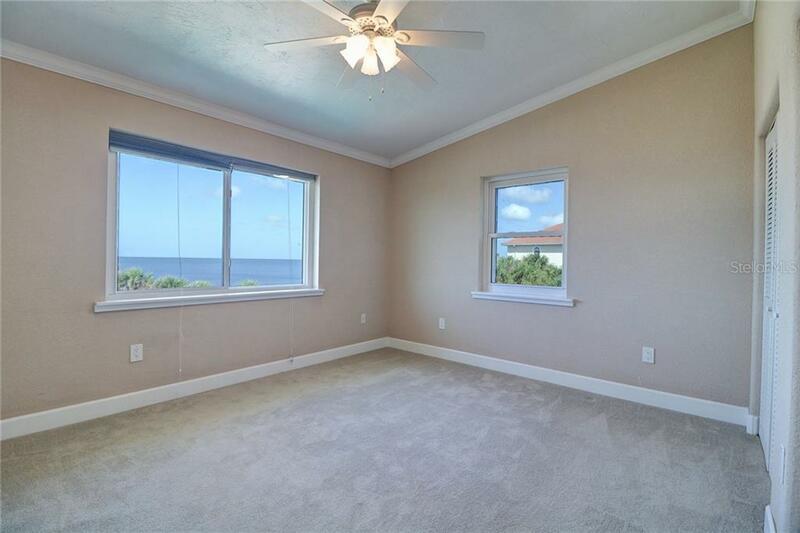 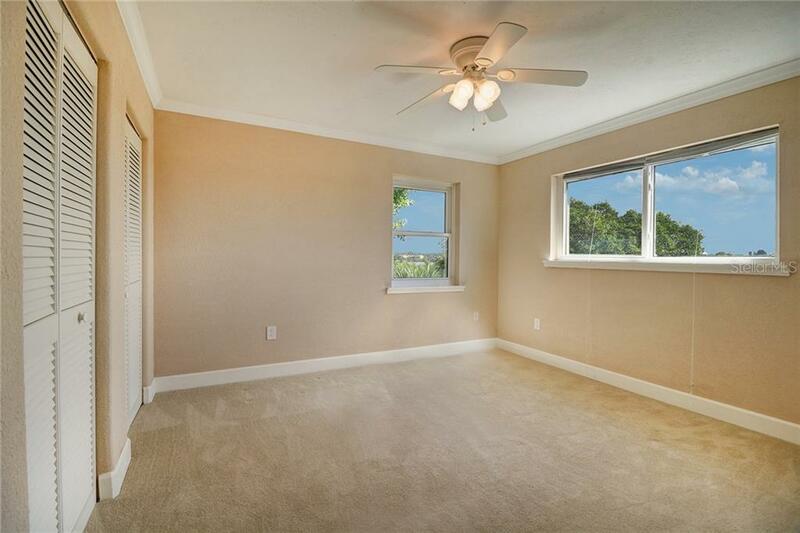 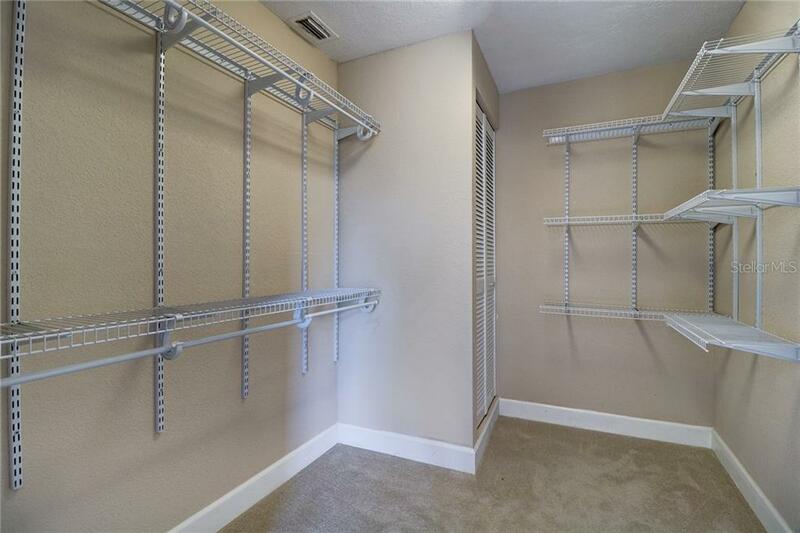 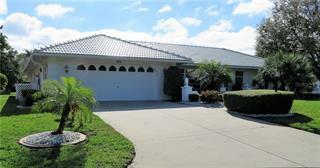 Ask a question about 8030 Manasota Key Rd, or schedule a tour. 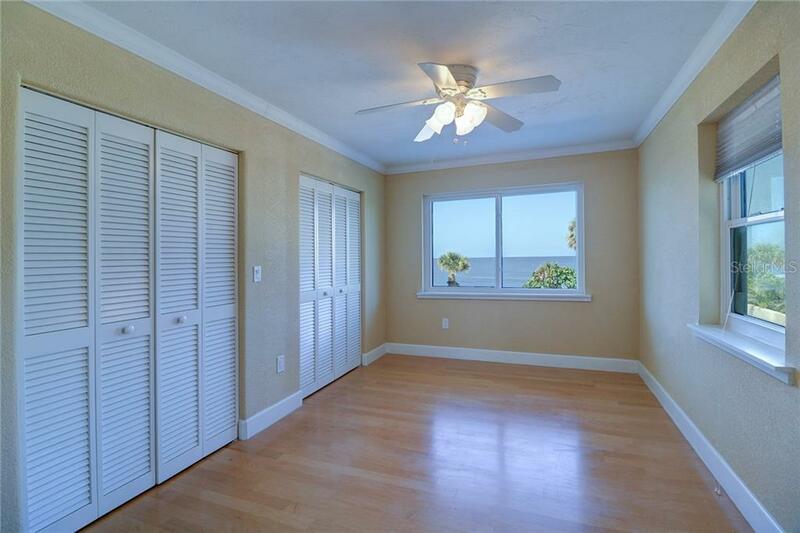 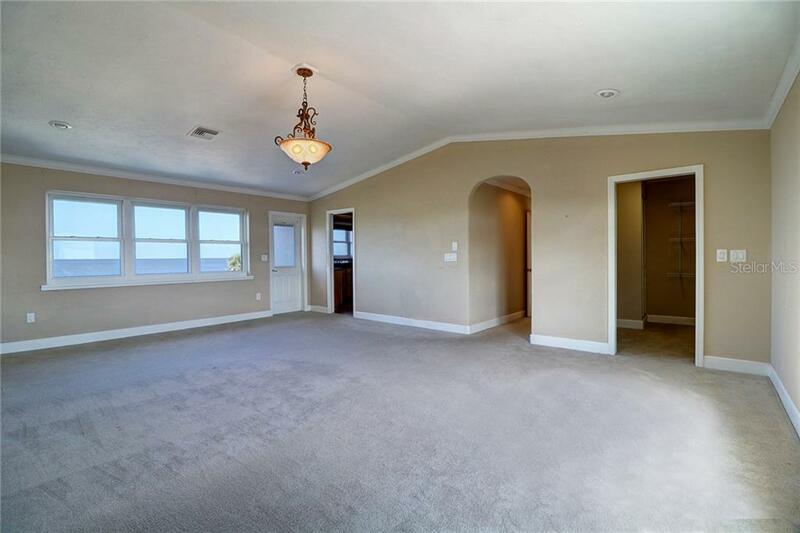 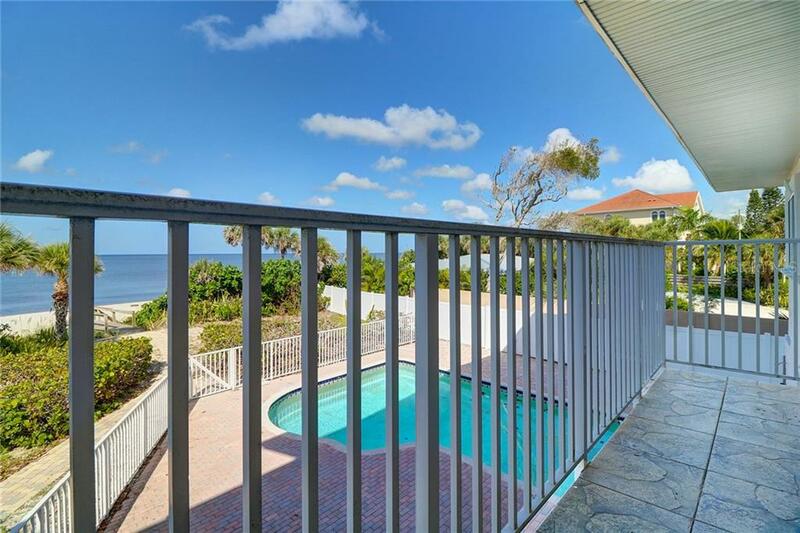 100 feet of Gulf front with deeded boat slip, pool and much more. 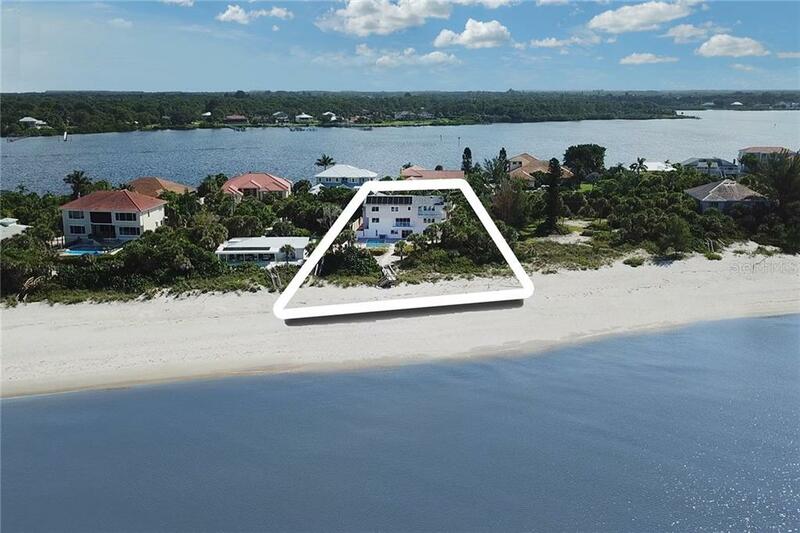 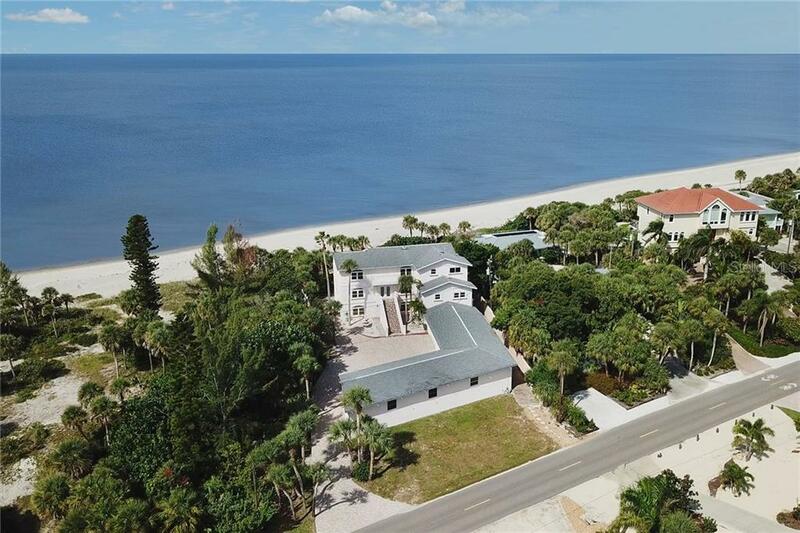 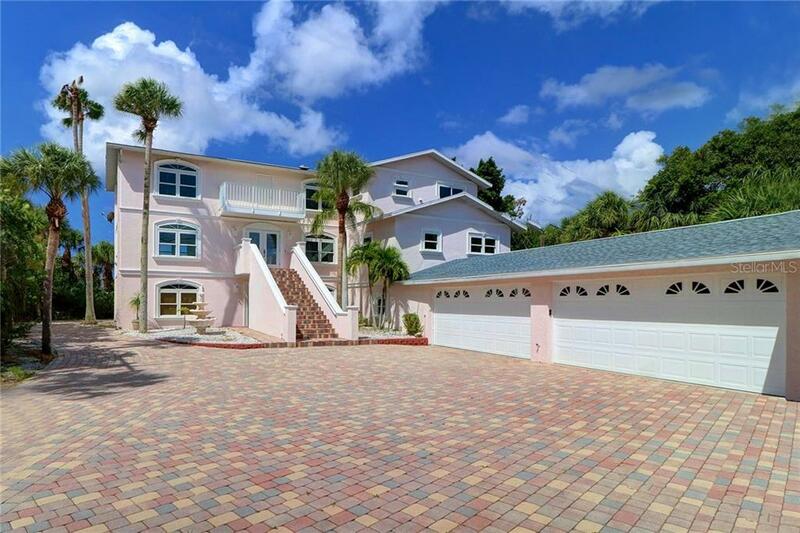 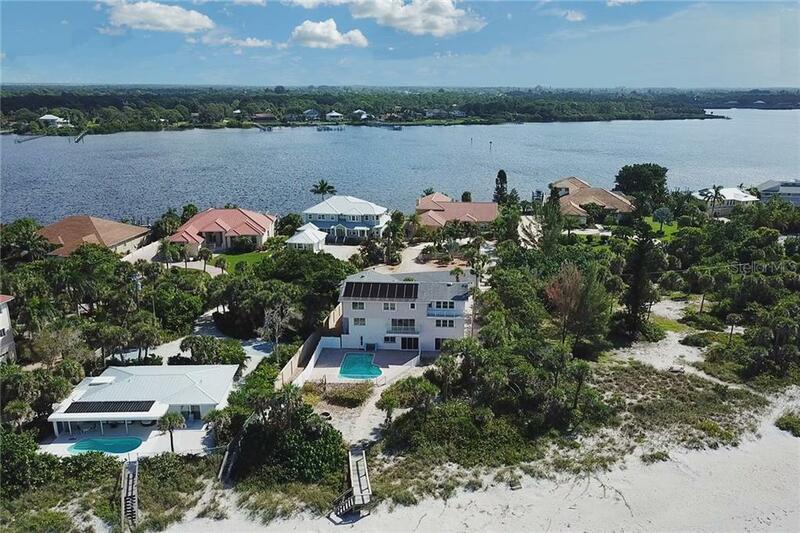 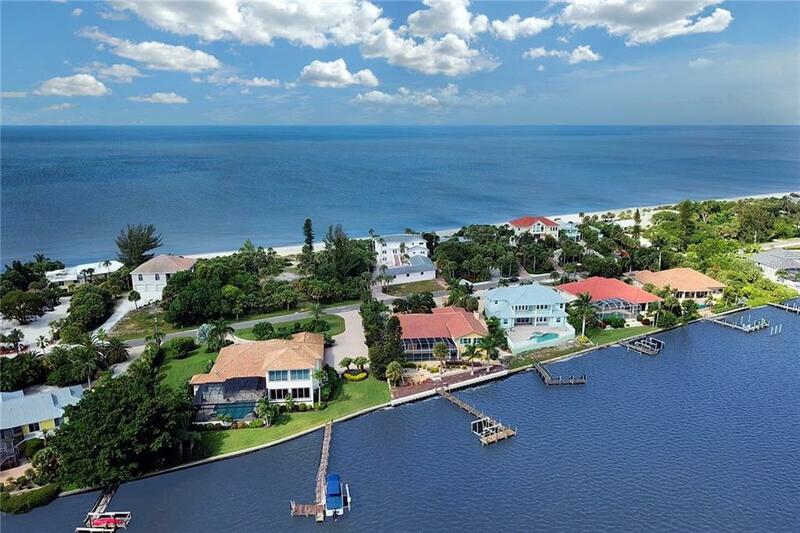 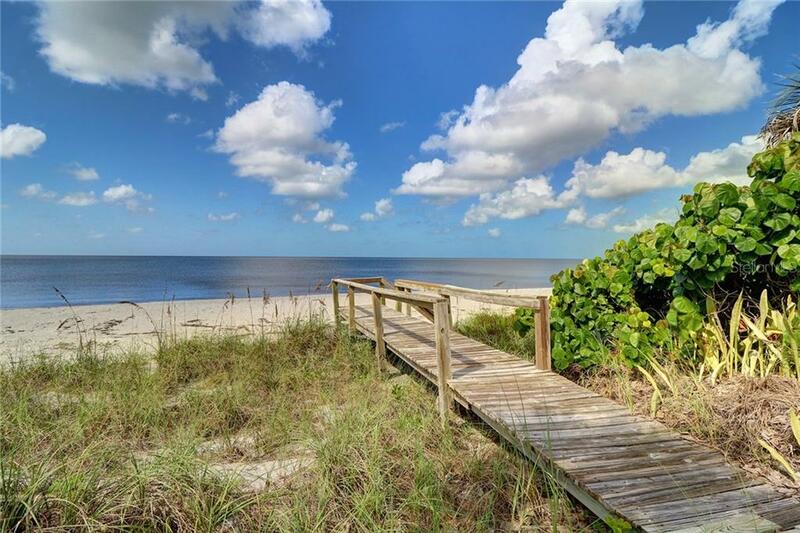 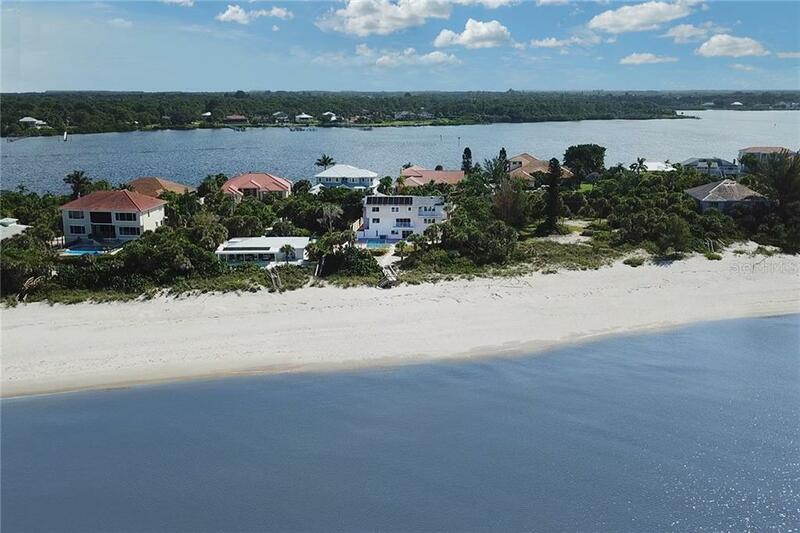 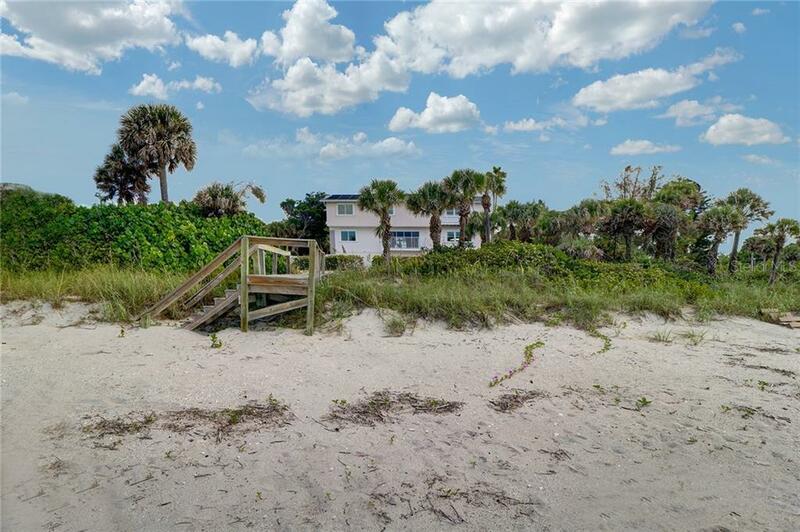 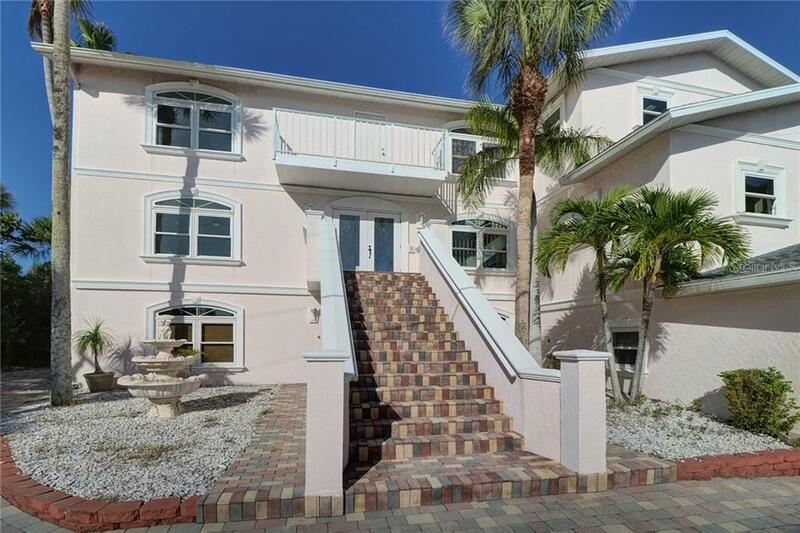 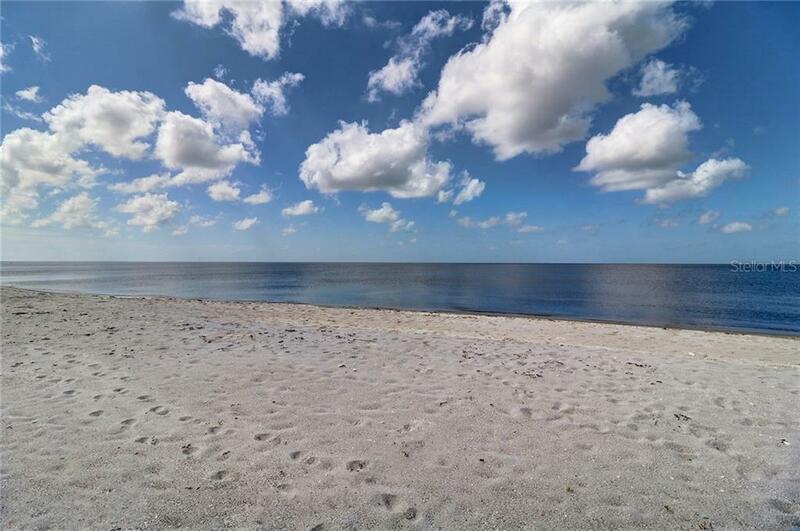 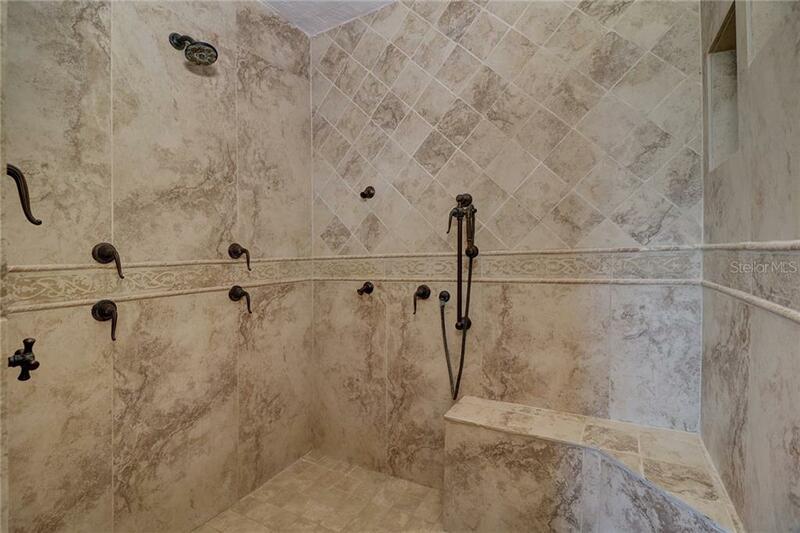 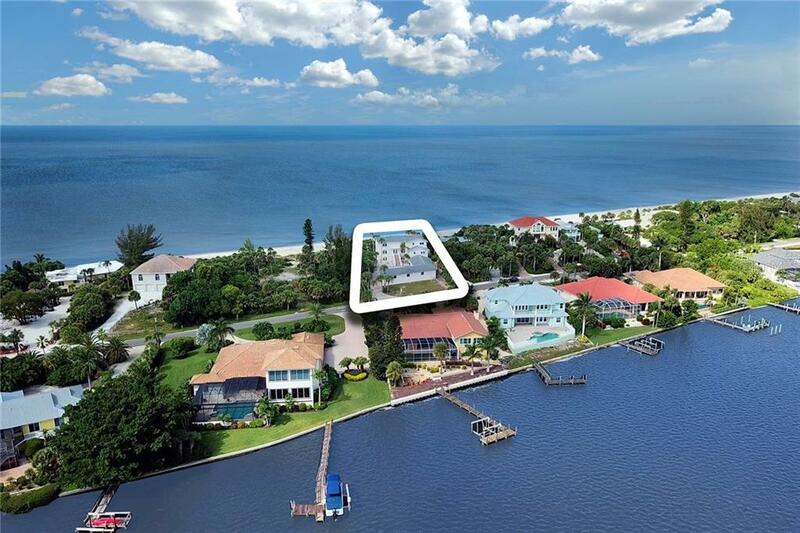 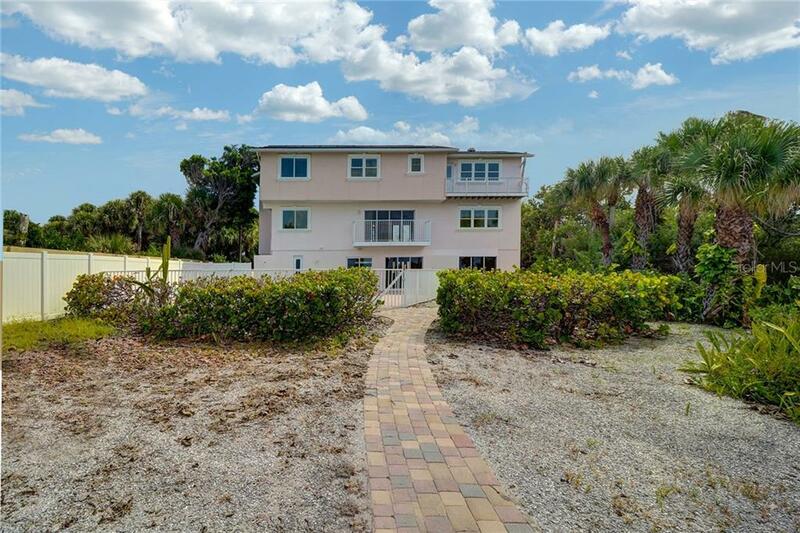 There are no disappointments on this beautiful gulf front estate with sweeping views of the gulf, home located on the pristine island living oasis of Manasota Key. 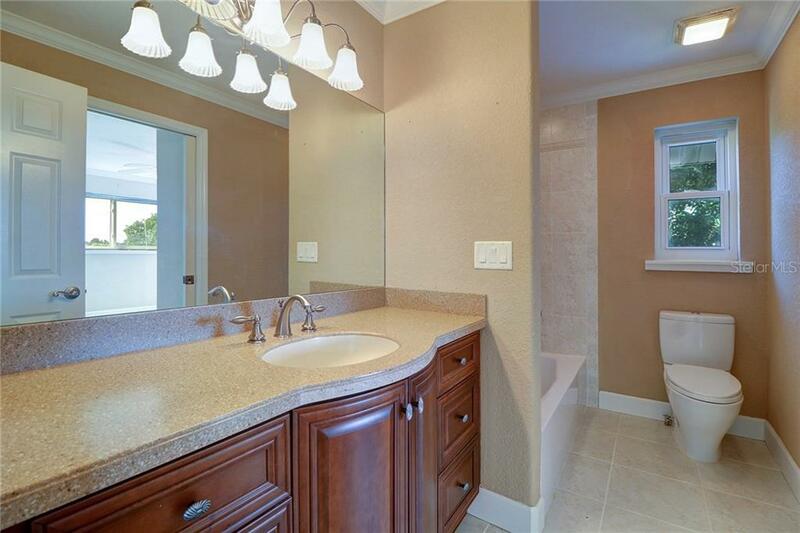 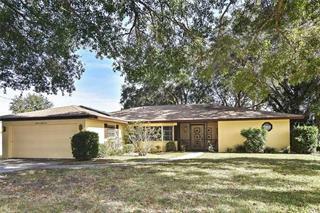 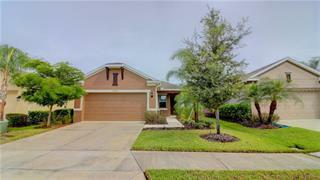 Manas... more.ota is close to Tampa Bay, Sarasota and Ft Myers for easy access. 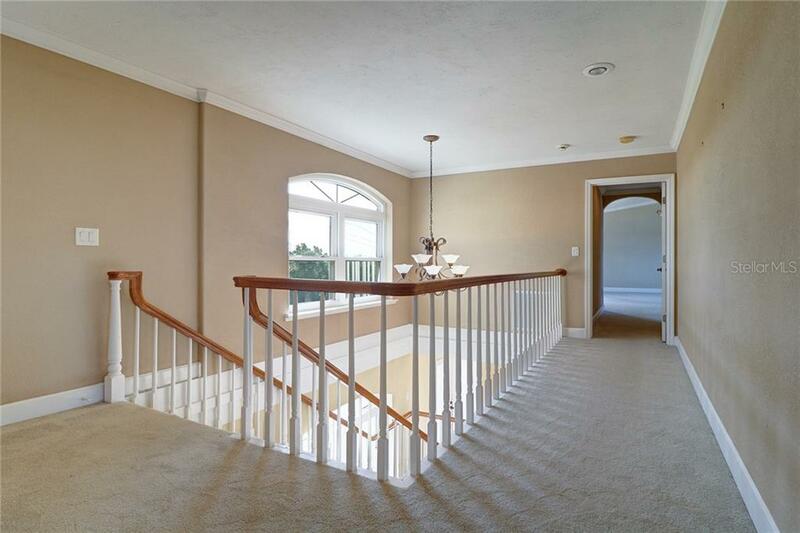 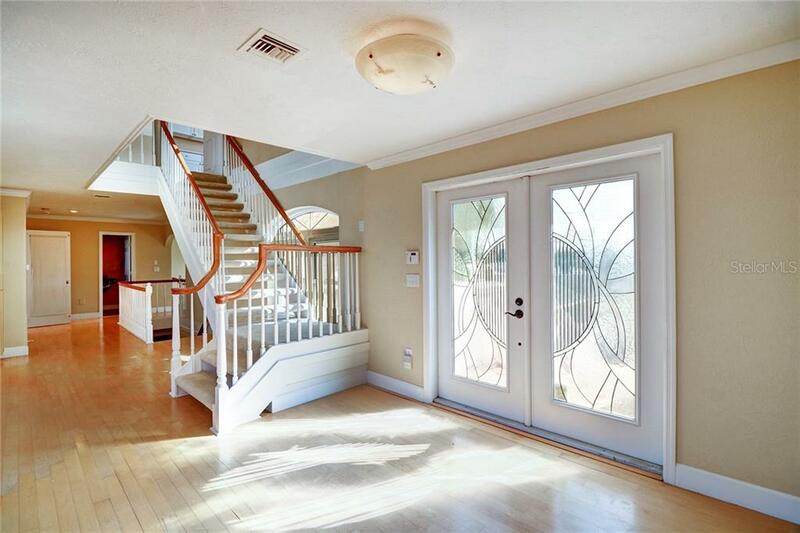 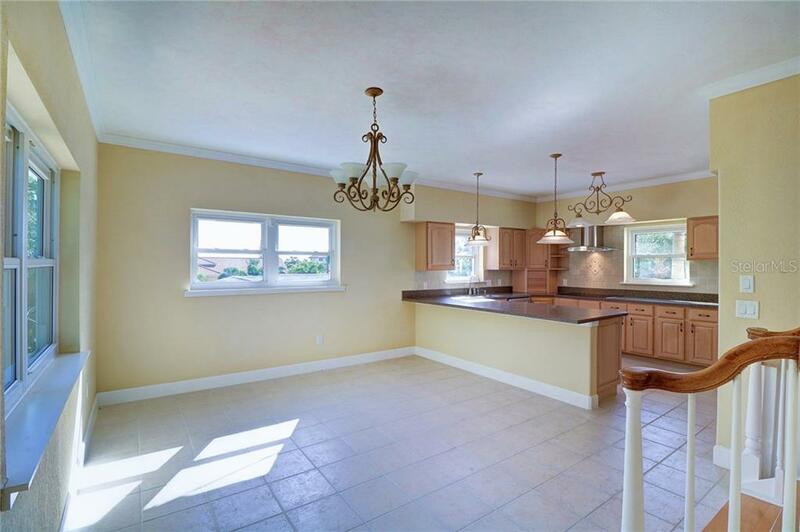 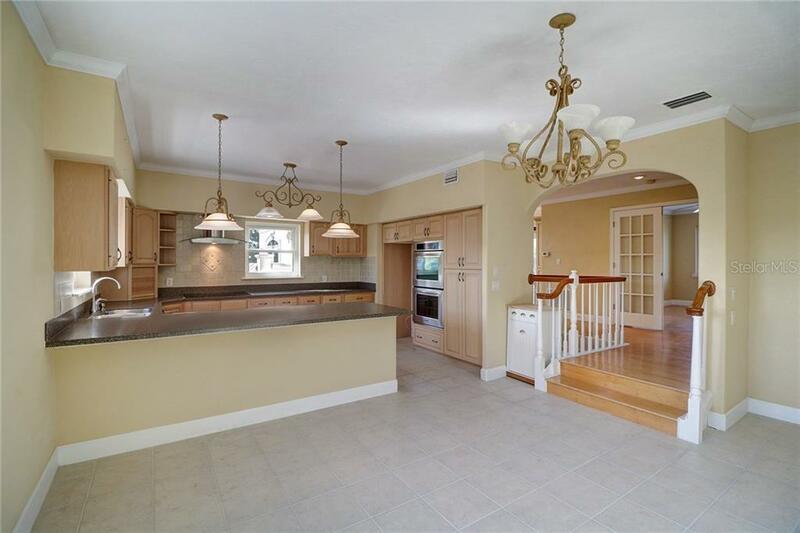 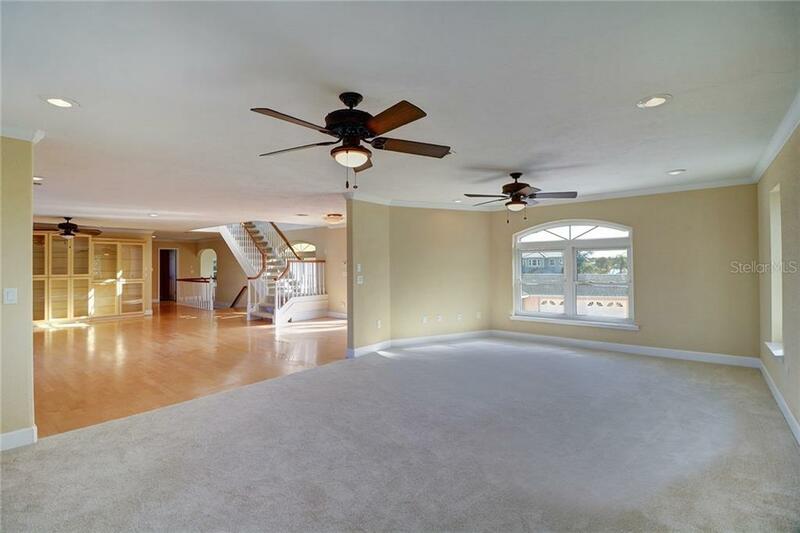 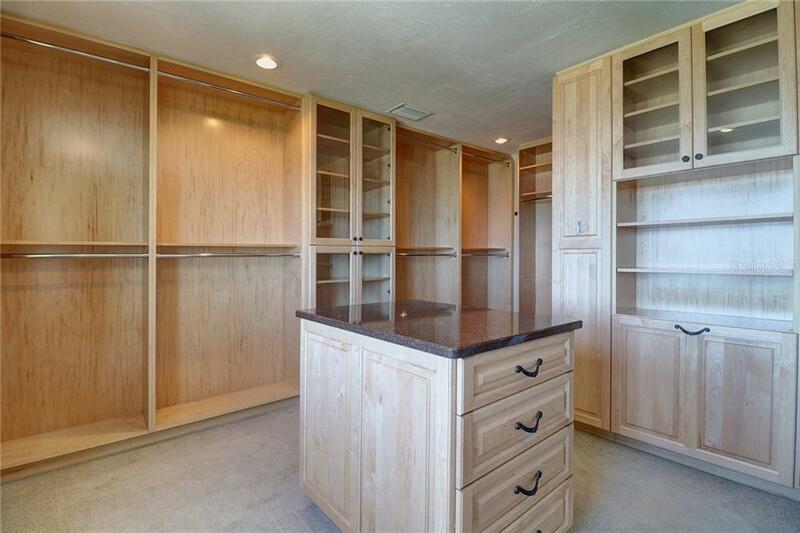 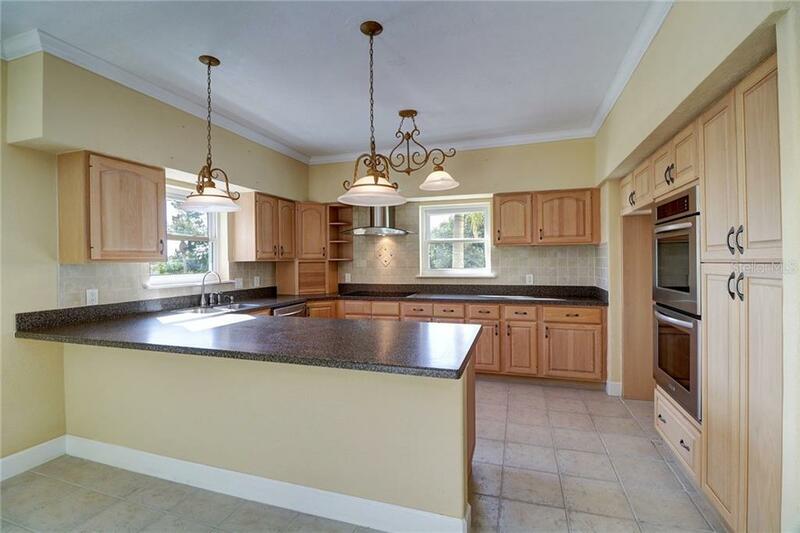 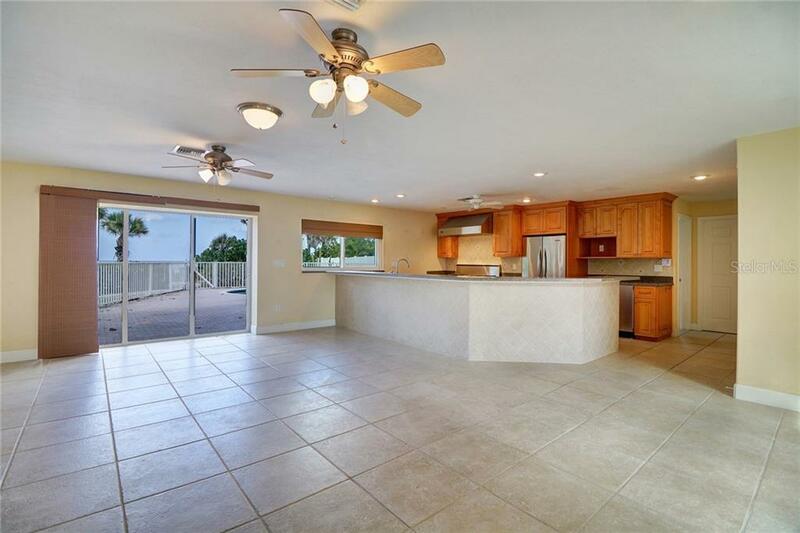 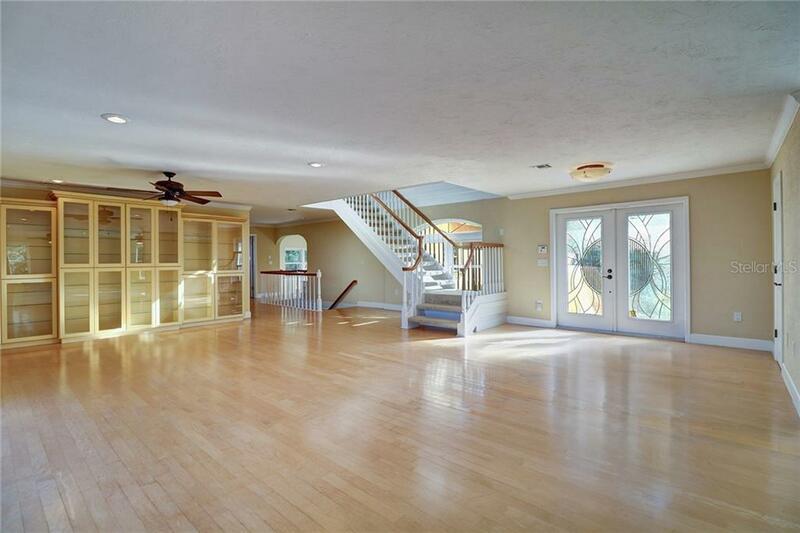 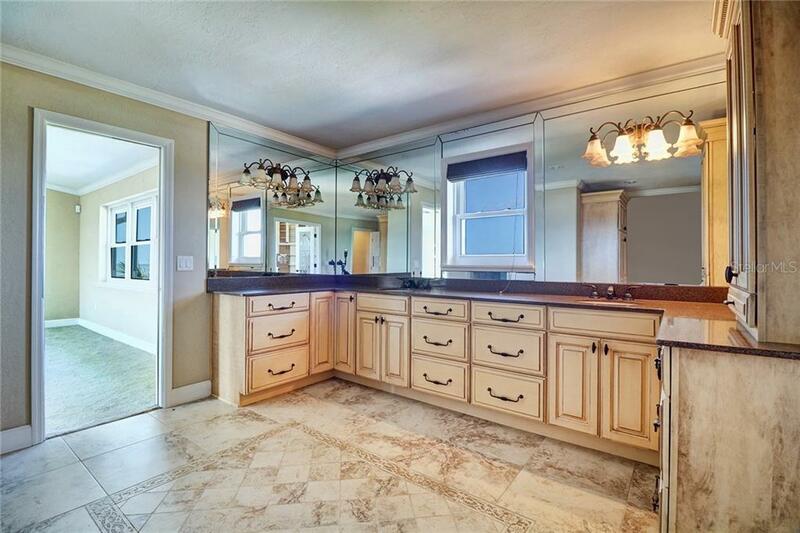 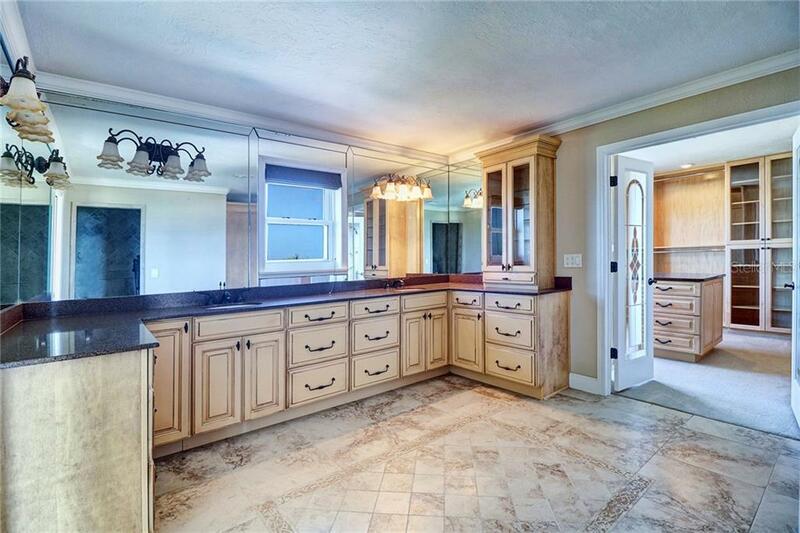 This home has 2 master kitchens and is a chefs paradise for entertaining. 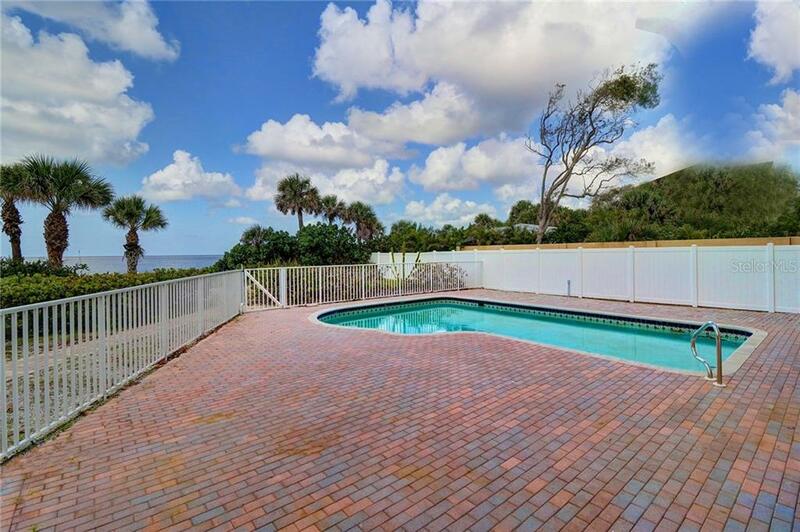 Enjoy the pavered front and pool area with privacy fence and landscaping to enjoy all the fun in the sun. 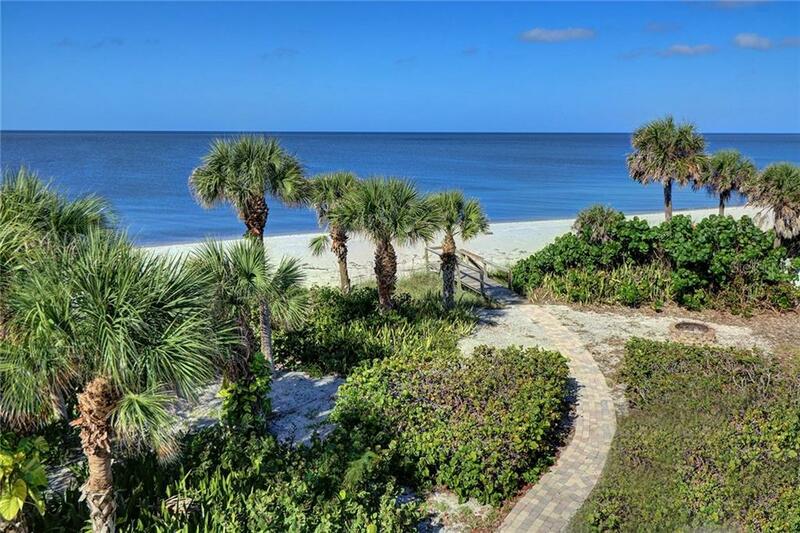 Dolphins galore and white pristine beach for miles with enough room for the entire family to enjoy. 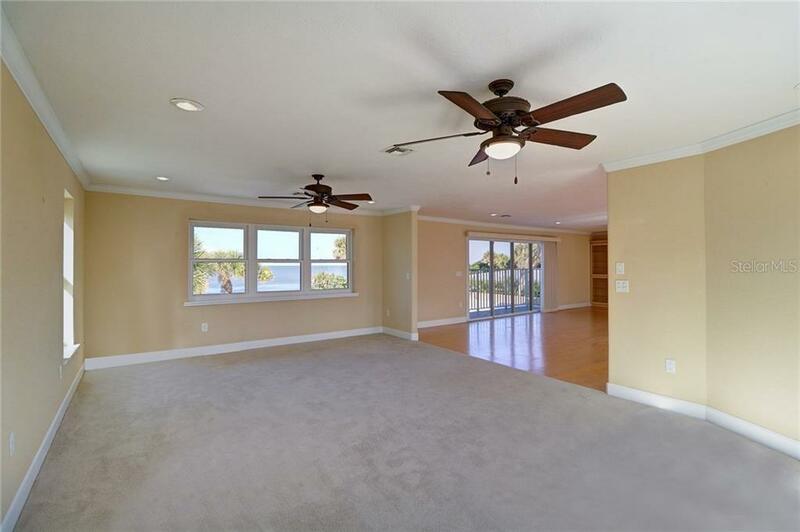 Home has a deed boat slip directly arcoss the street for those who love the sand but enjoy boating the great waterways and beaches. 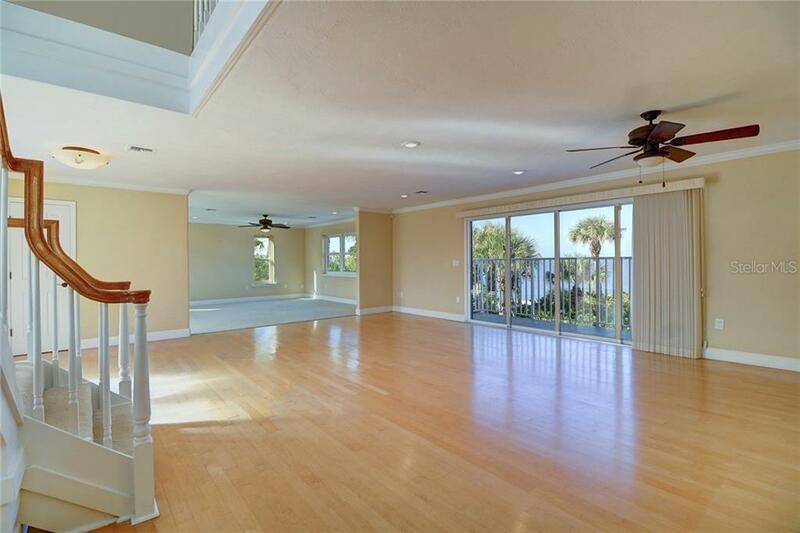 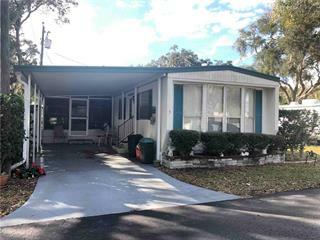 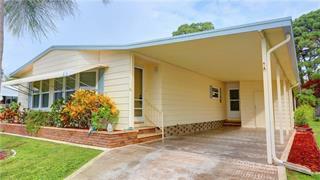 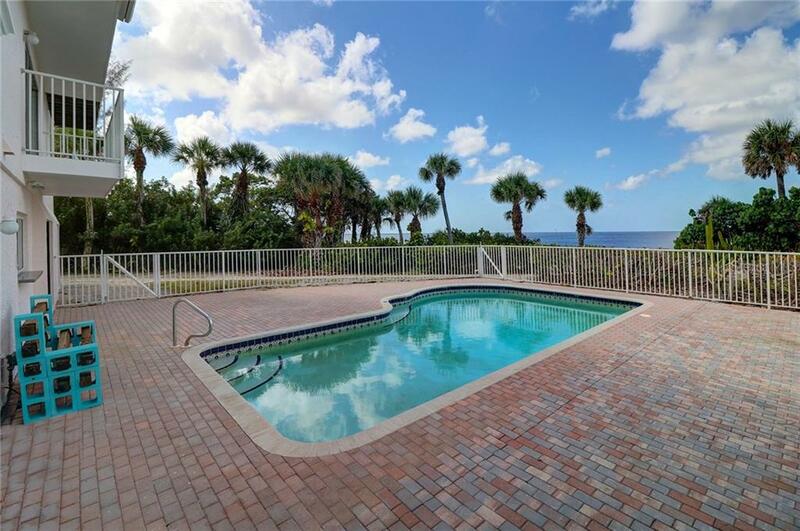 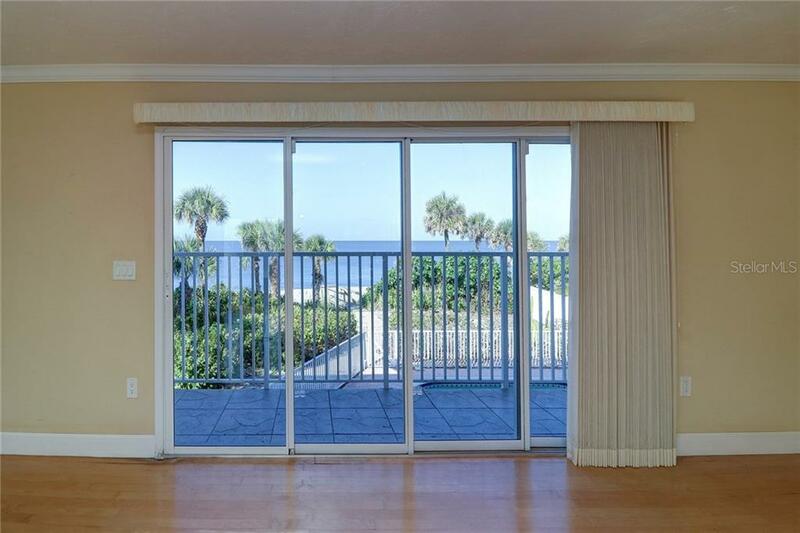 Updated and ready for a new buyer this coastal living resort will not last. 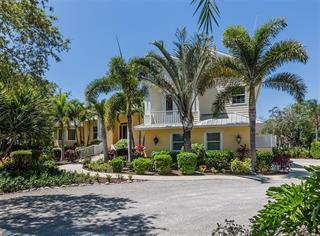 Call for a private tour today even the most discriminating buyers will be pleased!